Photo © 2009 Clayton J. Antieau. Usage restrictions: All photographs copyrighted by Clayton J. Antieau may be used without prior permission for strictly personal use or classroom instruction. Prior permission is requested for any other usage, whether educational, non-profit, or commercial, including books, printed material, computer programs, web sites, or any use in which the photos will be publicly accessible. Contact the photographer. 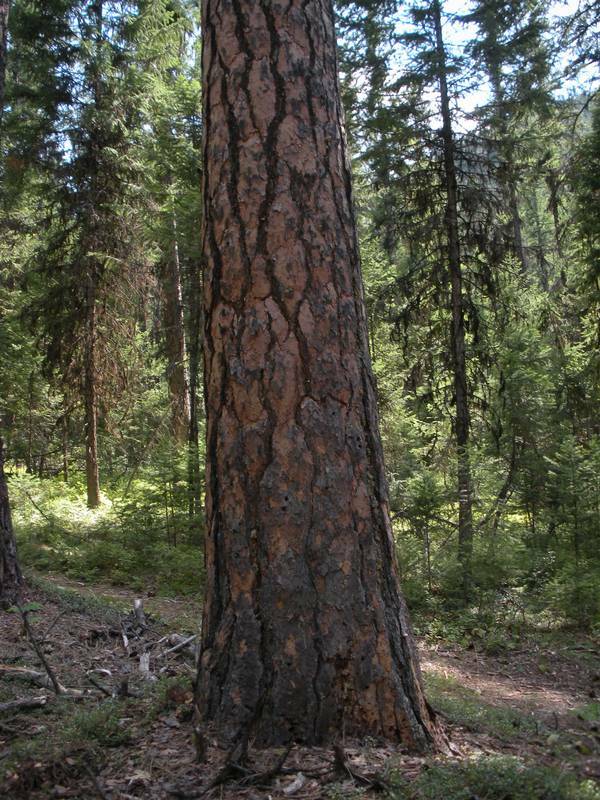 Locality: Iron Mountain Trail #242, above Clark Fork River, Lolo National Forest, near Paradise, MT .